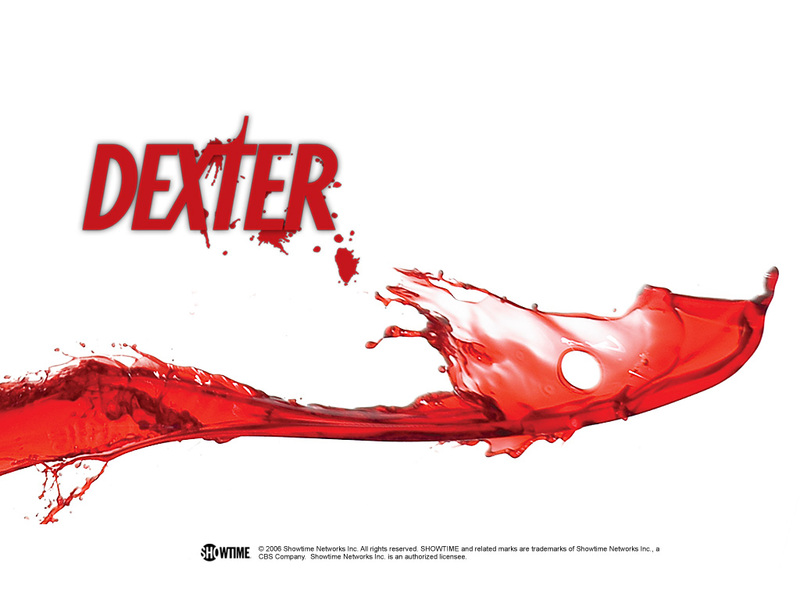 For those of you that haven’t seen Showtime’s groundbreaking drama Dexter, now is a great time to catch up. Dexter follows the exploits of a Miami serial killer with a moral code; that’s right, he only kills “bad” people. Both the acting and writing on Dexter are top notch, and while things can be a bit…heavy… at times, the show is a great twisted-alternative to the dozens of cop dramas that are currently on the air. In the first season you’ll have this strange moment where you realize that you’re rooting for a bloodthirsty killer; you may not condone what Dexter does to people, but you sure don’t want him to get caught. Season six promises some great new additions to the cast including Colin Hanks, Mos Def, Edward James Olmos and the ever-nerdy Brea Grant. Check out the trailer for season-6 below! The major networks recently revealed their TV lineups for the upcoming season. 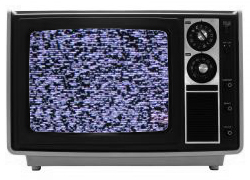 So, let’s jump right into it — Is this going to be a bad year for nerdy programming? This season of The Guild finds The Knights of Good in a unique situation, one of their own has a sweet job working on “The Game”, and we help but notice the parallels between the events of the series and Felicia Day’s own rise to power as the princess of the internet… Yes, the whole thing. Global Dynamics shuttering their doors :: UPDATED! We get a finale!